Demonstration of a "weak" twist. I do not twist at all but this was interesting. 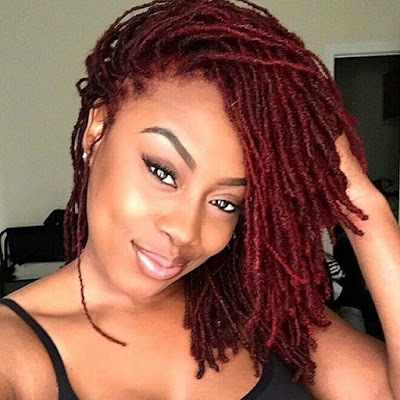 I thought she would be talking about loose twists (like Cipriana of urban bushbabes does) versus regular twists. I find her method interesting, if I was twisting I would try it. I would never do loose twists like Cip's though, my shrinkage would turn that into a giant matted mess. Yes, Naptural85's method is very interesting. I must admit that I've gotten into the habit of "weak" twisting when I get lazy/tired. 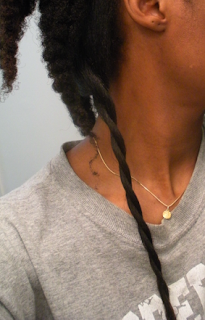 I've also been looking at Cip's "loose" twist method. It's enticing but my shrinkage scares me as well. I might ("might" is underscored) experiment with it ... maybe ... we'll see.